In an effort to increase pilot participation in the Veterans Airlift Command (“VAC”), SIMCOM has partnered with VAC to provide free recurrent training to the volunteer pilot who completes the most VAC missions within the subsequent nine months following the month in which they completed initial or recurrent training at SIMCOM. 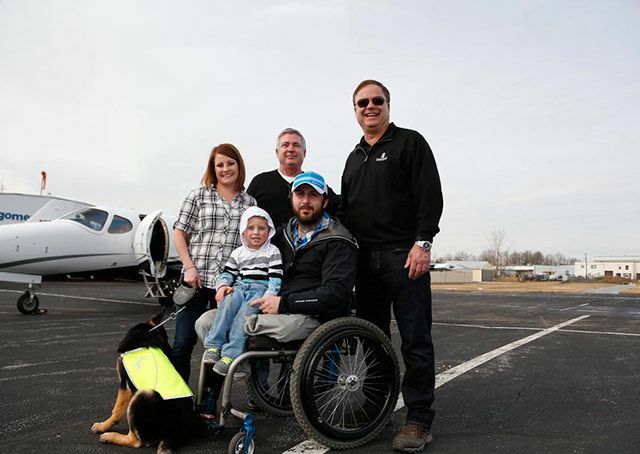 The VAC provides free private air transportation for combat wounded veterans for medical and other compassionate purposes through a national network of volunteer aircraft owners and pilots. In order to qualify for a chance to earn free training, SIMCOM customers who are new to VAC simply need to sign up. At check-in for your next SIMCOM training event, notify Customer Relations that you are a VAC pilot and you would like to participate in the VAC recurrent program. If you are already a VAC pilot, just notify SIMCOM at check-in for your next training event. Over the next nine months, VAC will track the number of missions flown by each pilot that has signed up for the free recurrent contest. The pilot that has flown the most missions during the previous nine months will be awarded a free recurrent on their aircraft type at SIMCOM. SIMCOM will start a new contest each quarter so everyone training at SIMCOM that becomes a VAC pilot will have a chance to participate. 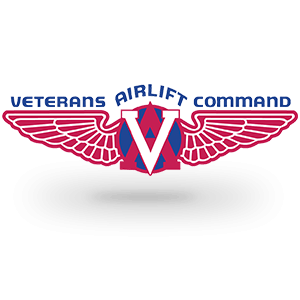 Veterans Airlift Command is a great opportunity for pilots to give back to our Veterans. Now you can experience great training at SIMCOM, contribute to a great cause, and perhaps earn a free recurrent.